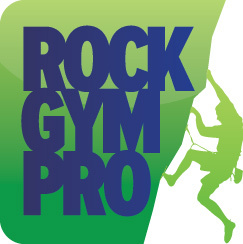 While the default language for Rock Gym Pro is English, you do have the ability to have your online widgets use French. Click on the Business Details tab. At the bottom of the window click the French checkbox. You will need to translate any custom phrases you use. To do so, click the Manage Language Translations button. This will open the Translation Manager window. Select the English phrase you wish to translate and either double click or click the Edit button. Click OK when you are finished with the translation.